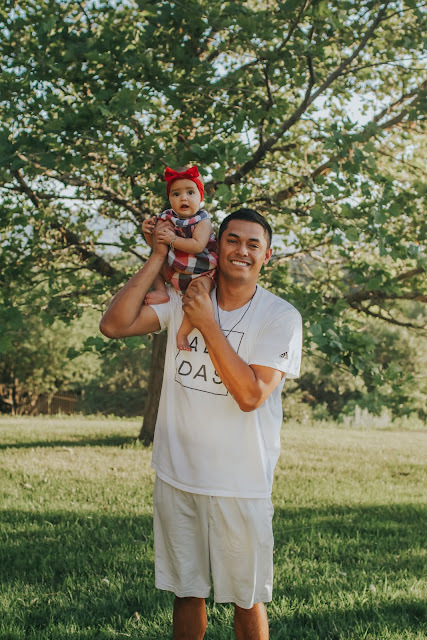 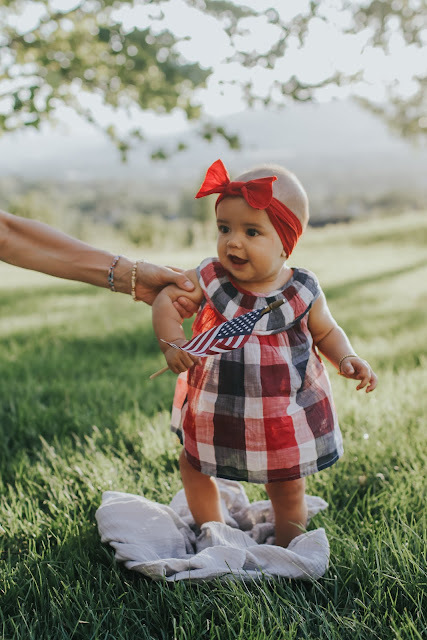 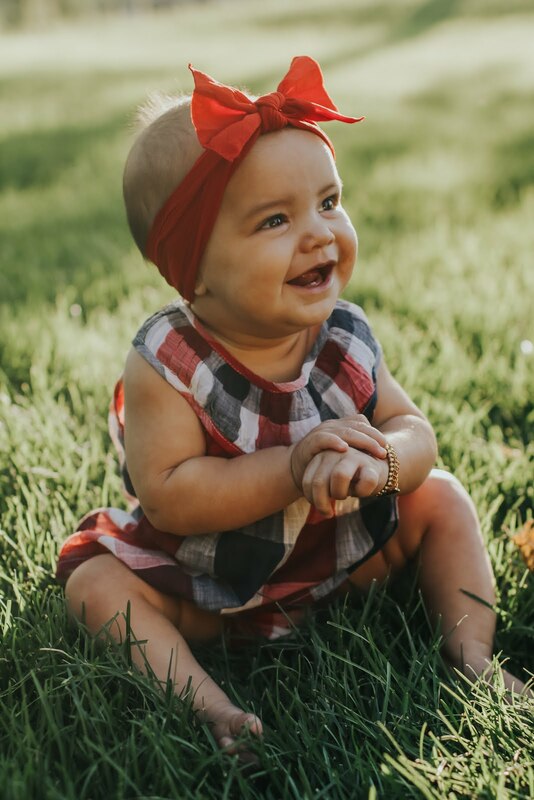 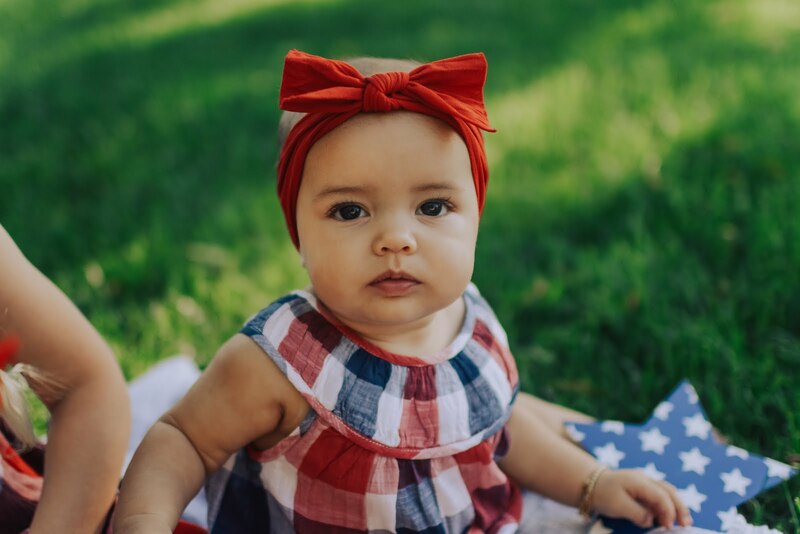 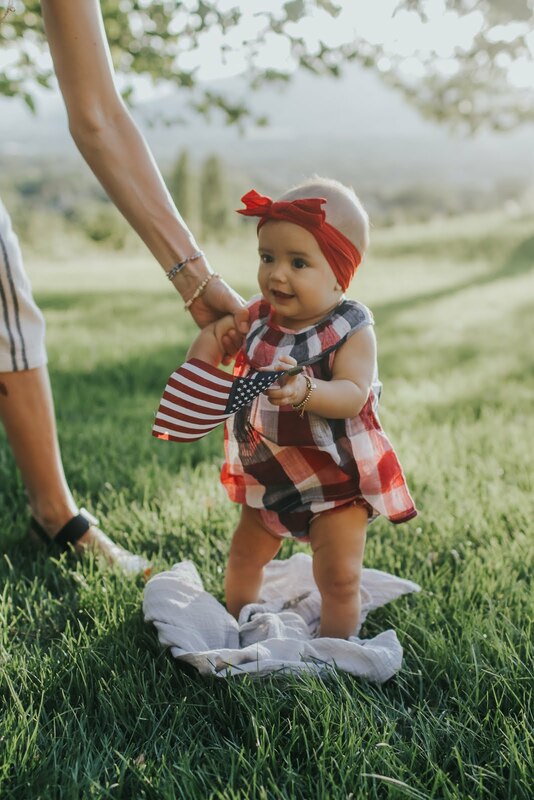 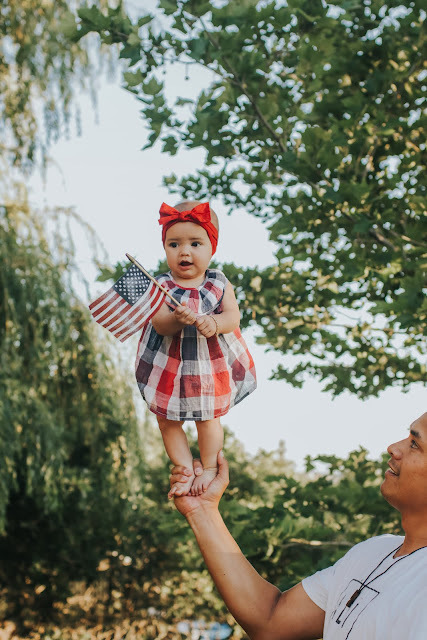 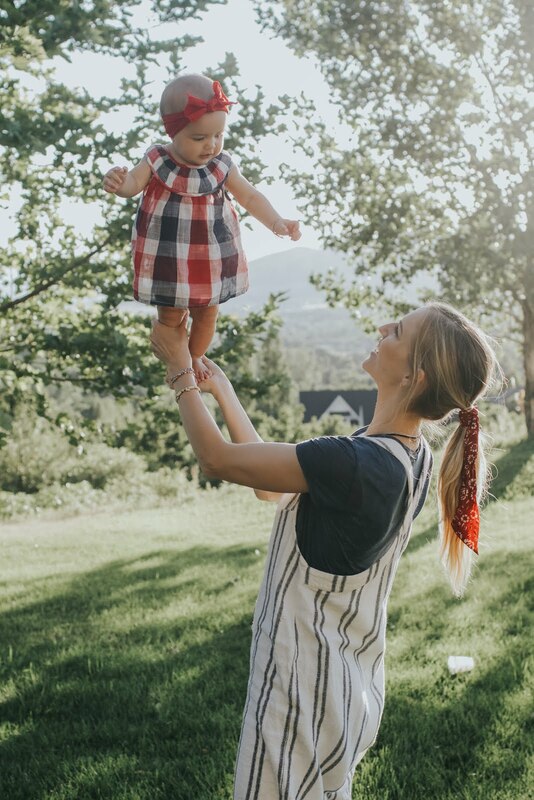 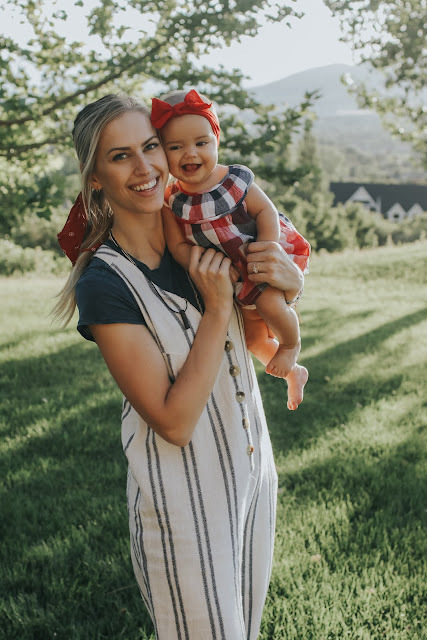 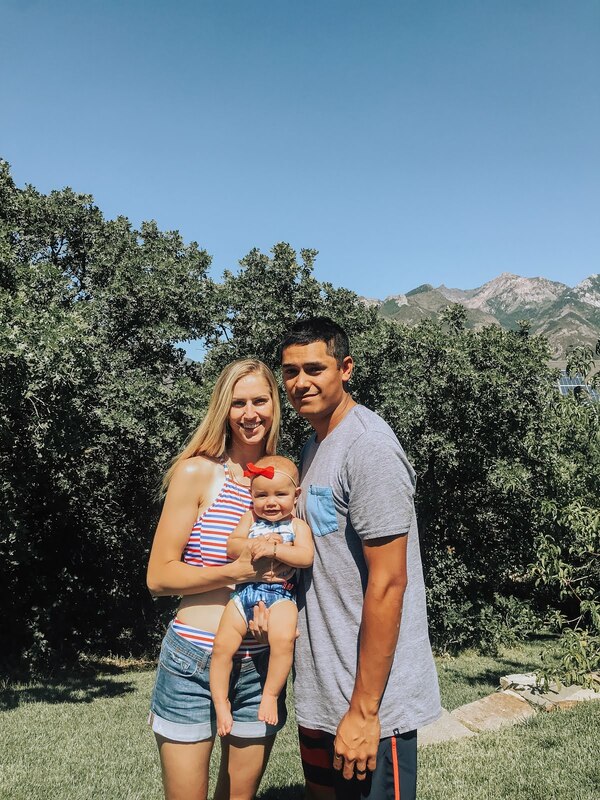 Our first 4th of July with Zuri with us was the best! 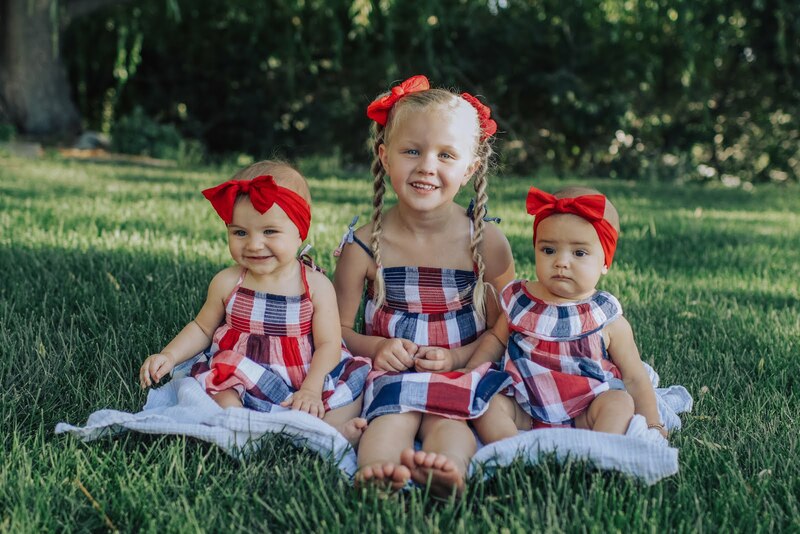 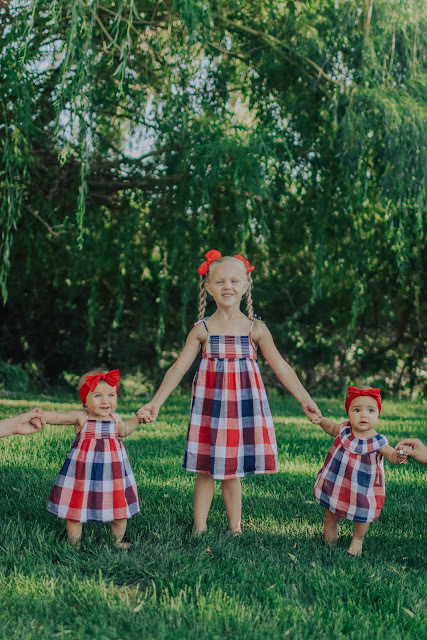 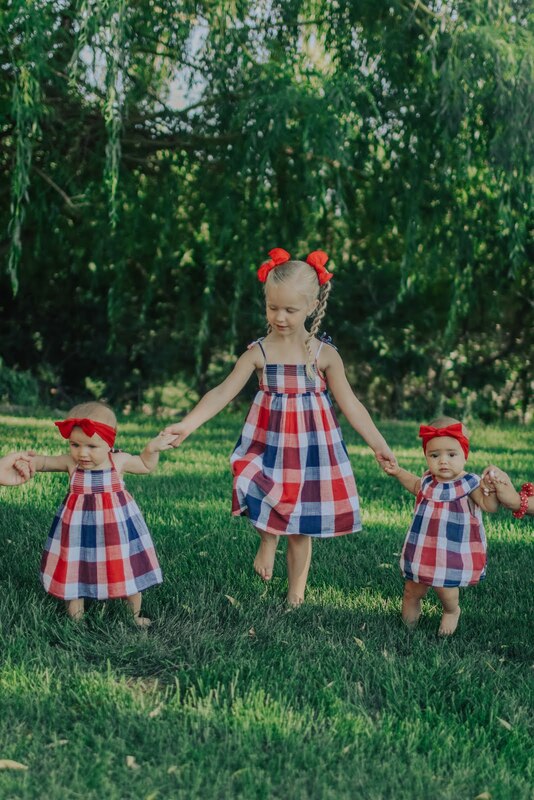 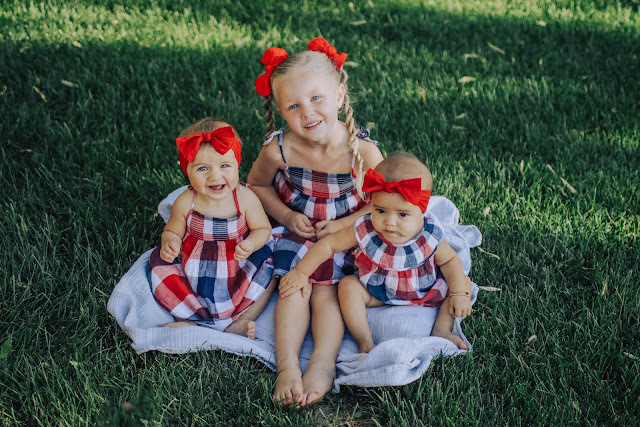 She matched with her cousins in these darling dresses from old navy! 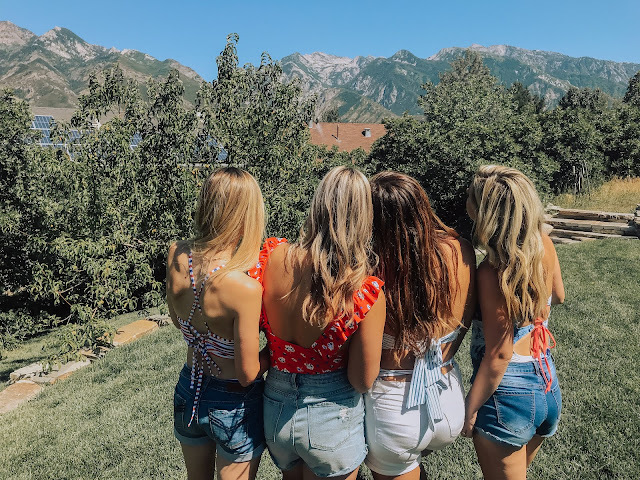 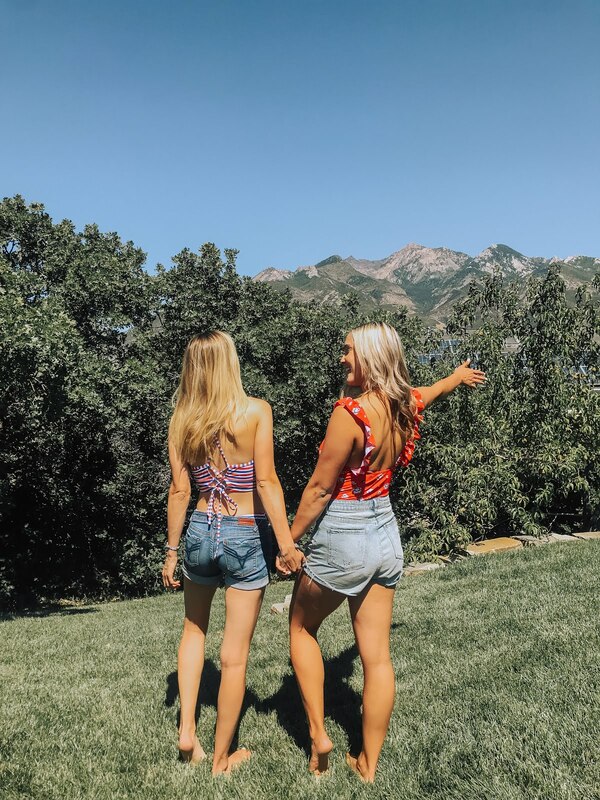 We went to the Provo Indepence Day Parade (which was HOT) then swimming + a bbq!